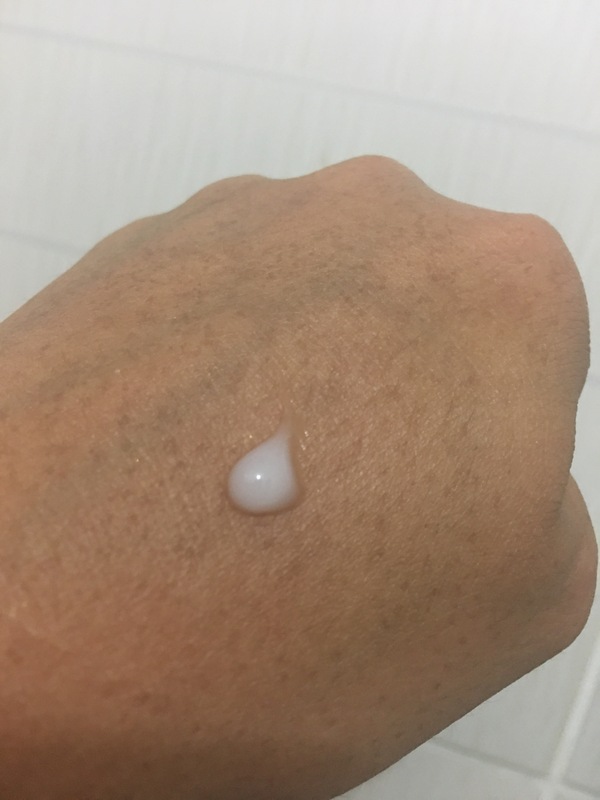 Yesterday, I have posted a full review of Pond’s Acne Clear Facial Foam. That was the 1st of a 3-step process of fighting pimples. This blog will feature my thoughts on Pond’s Leave On Clearing Gel. Claim: Eliminates pimples at the root, to give you smooth, clear skin. I don’t usually get a lot of pimples and that’s probably why I hate it a lot whenever I get one. I am always in the lookout for pimple fighting products that would offer me quicker results. I was so skeptical with Pond’s Acne Clear collection but I was too curious to ignore them. I just wanna try it myself and share with you my honest thoughts on this. I got mine from sample room for 80 points. The retail price of a 20g tube is around 180 pesos. If you haven’t tried sample room yet, it is a great way to try products before buying it. Visit their website to know more. How to apply: Put a tiny amount on your fingertips then lightly apply on the affected areas. Recommended UseTwice a Day. For best results, use with Pond’s Acne Clear Leave-On Expert Clearing Gel. Application isn’t rocket science. It is so easy and convenient to apply. You just need to take a decent portion of the product and apply it on the affected area. Leave it on and let it dry. That’s it! The packaging is the same as the foam’s. It comes in an easy to squeeze white plastic tube. The product isn’t liquidy nor runny. It feels cold on the skin and just glides on really smoothly. I love that it is not sticky like other pimple gels. The smell though is a bit odd. It smells nice but kind of masculine and rather very strong. The scent usually doesn’t bother me but this one is just too strong. It smells great but too strong for me! It takes a couple of minutes before the smell to be completely gone. This did help in speeding up the drying of my pimples. I have to say, it may take more time and more products to dry up big pimples. I had 2 or 3 pimples that day – 1 was a bit bigger than the others and it took a while for it to dry while the other 2 started drying up as early as day 2. Overall, it works great especially thinking about the price point. This may not be my fave because of the strong smell but because of what it can offer me, I will continue using it.